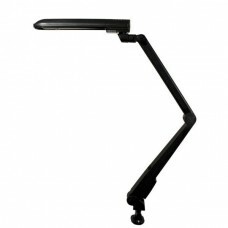 Ledu Task lighting is architectually crafted for any environment. Ledu is designed and priced for the Office and Home environments. 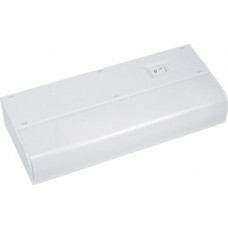 Ledu Light, Under Cabinet Fluorescent, 18"